Gene is a lifelong Mitchell County resident. He has spent his career in farming and livestock, currently now devoted to cattle. He purchased Jamerson-Braswell Funeral Home in May 2014 changing the name to Willis-Jamerson-Braswell. Gene has a desire to preserve the history of the funeral home as he has been a friend of the past owners and has a love for his hometown. Along with his son, Robby, and staff, Gene is committed to providing the same hometown care and concern to families in need as provided in the past. He invites everyone to visit, see the renovations and meet the staff. Gene has three children, Robby (Reanna) Willis, Maria (Matthew) Free, and Walker Willis and Five grandchildren, Matthew and Hanna Willis, Daye Vansickle and Abigail and Isabella Free. Cheryl is a lifelong Pelham, Mitchell County resident. She is a licensed Funeral Apprentice and serves as Office Manager. Cheryl retired as Manager of the Dougherty Judicial Circuit, Office of Child Support Enforcement with the State of Georgia. She holds an Accounting Degree from South Georgia Technical School, serves as Secretary/Treasurer and webmaster for the Georgia Federation of Saddle Clubs, Deep Dixie Association and Mitchell County Saddle Club, and is the Georgia representative for the Florida Equine Athletic Magazine. Cheryl has two children, Tripp (Tiffany) Swilley, Brooke (Yancey) Howell, and four grandchildren - Savannah Swilley, Wes Swilley, Zachary Howell and Alyssa Howell, all are Mitchell County residents. Robby started his career in funeral service in 1994 at Braswell funeral home with Charlie Bob and Billy Braswell and Jim Jamerson. He left Pelham to follow his dream and attended Gupton-Jones College of Funeral Service in Decatur Georgia. 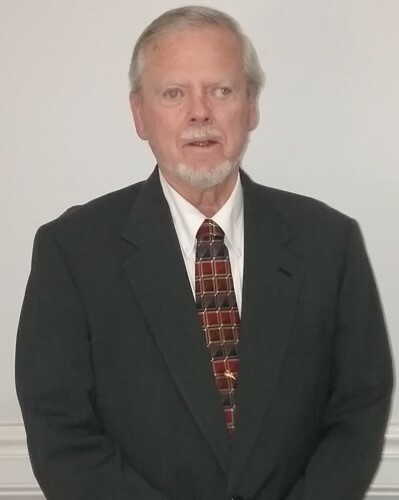 He returned to South Georgia in 1998 and went to work with Allen and Allen Funeral Home in Thomasville until 2010 when he moved to Atlanta as a manager with Tara Garden Chapel Funeral Home. In June of 2014 Robby moved back to Pelham to his starting point to Manage Willis-Jamerson-Braswell Funeral Home. He is a Graduate of the Class of 1996 Pelham High School. He and his wife Reanna share three kids Matthew and Hannah Willis and Daye Vansickle. 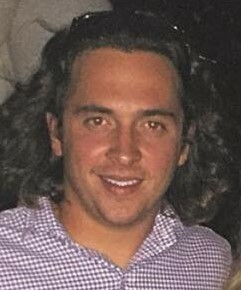 Walker is a lifelong resident of Mitchell County and a graduate of Pelham High School. 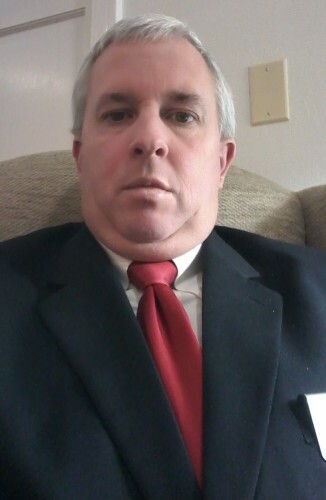 He holds an Associate Degree from South Georgia Technical Institute. Walker works along side his father, Gene, in the cattle operation and with Robby, in the funeral service. Walker is responsible for all opening / closing of grave sites, setting monuments and assisting with funeral services. In his spare time, he is an avid Duck Hunter and can be found surrounded by friends at any given time. John and his wife, Glenda, are residents of Pelham and a members of Pelham First Baptist Church. Nathan is a resident of Mitchell County and currently serves as pastor of Midway Baptist Church. Charlie (C.B.) 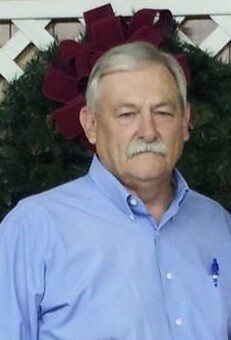 Bob Braswell Sr.